Dinner at Da Paolo's in Singapore. 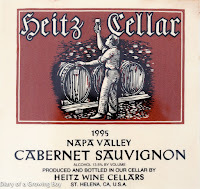 1995 Heitz Cabernet Sauvignon - this was rather nice. 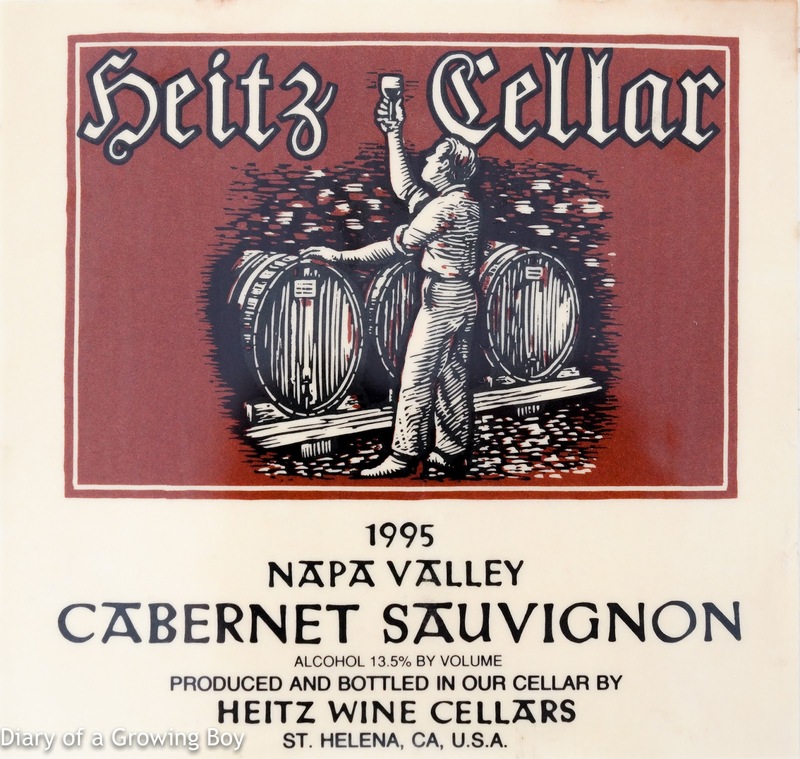 Typically Californian: forward, sweet fruits, good concentration. Not too tannic. Delicious. I'll definitely drink this again. Felt the alcohol kick.